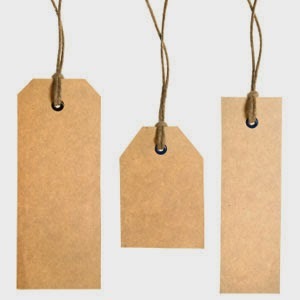 Sometimes we get obsessed with labels and these can often be used to define who children are. At least 1 child in each class has a few letters after there name like ASD, ADHD, EBD, ADD, but we rarely think FUNNY, HAPPY, POLITE, KIND etc. 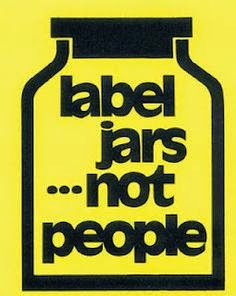 Labels are great to help children access the resources they need but that’s all they should really be used for. A lecturer often said ‘A child is first and foremost a child’ and this has always struck a chord with me as it’s vital to remember that children are children first and shouldn’t be thought of as the autistic boy or the ADHD girl etc. 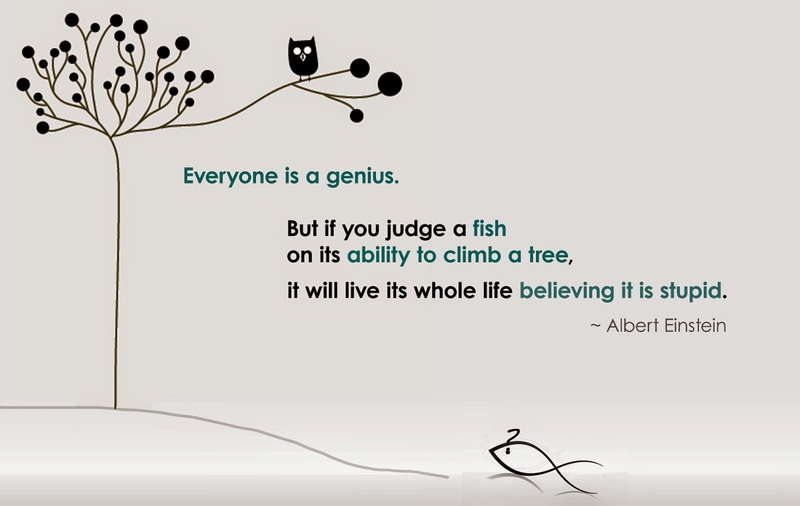 Try looking for the child’s talents and abilities before listing the things they can’t do. Then you can start from where the child is at and take it from there. It will be much better for the child as their confidence and self-esteem as they see that you recognise their strengths and want to help them with the areas they struggle with.